Please use the image of a Pure Strength set below as a positive focus. 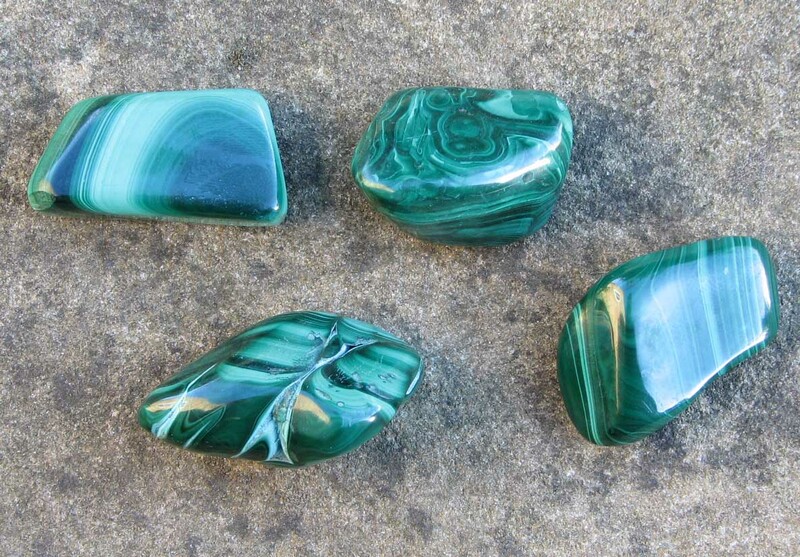 This set combines a Pure Grace Selenite Heart with four malachite. Programmed crystals ready for planting for horses at a local stables today. They looked so beautiful and inspiring in the sunshine! This meditation will use malachite and rose quartz crystals. As a positive focus please imagine the Earth as a malachite orb, with rose quartz above below and to either side; images of these crystals are shown below. Thank you, once again, for your connection and help in healing our beautiful, yet energy challenged planet. This meditation will use a chunk of beautiful rose quartz. Further aqua aura planted locally today, despite the pouring rain! Also a new batch of auras programmed and ready for planting - please get in touch if you are interested. Further details of these global community planting projects are available on the pages link of this blog. There are crystals set up in the garden here at Old Nisthouse in Orkney, working constantly to send healing to all in distress across the globe. This may be as a result of war, political unrest, flooding, famine, earthquake, radiation leaks, tornadoes, volcanic eruptions, through personal difficulties or other ongoing events. Please spend a few moments sending positive thoughts in connection with these crystals when ever you are able, to all those in difficulty across the globe. The image above provides a positive focus. Thank you for helping others in need, in these challenging times we all face. Tonight's Crystal Earth Meditation is to help children across the Globe in all the challenging situations they are experiencing. 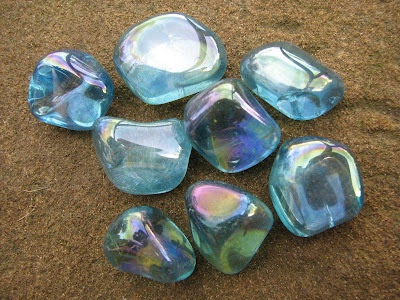 This meditation will use a Pure Grace Heart to the centre of a ring of twelve celestite. 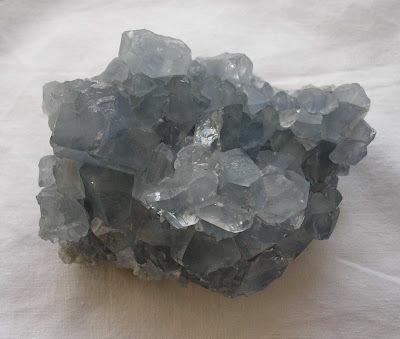 Please use the image of celestite below as a positive focus. Thank you for your connection at this time of great need for so many. Apparently not as I thought, the page has been updating - just a quirk with my computer only reading the cached page! Many apologies - just realised I have been merrily updating the news page of the website weekly and although it says its done it, it has actually got stuck on the 20th April - no idea why this is happening! Will endeavour to sort it! This months has particular relevance across the Globe for anyone in distress or facing challenge as a result of war, civil unrest, environmental challenge or personal difficulty. We hope you can join us in this simple yet powerful way to help others in need - further details of how to connect in are available on the meditation page of the projects website - please see links.